Fishermen, crabbers, sun seekers! 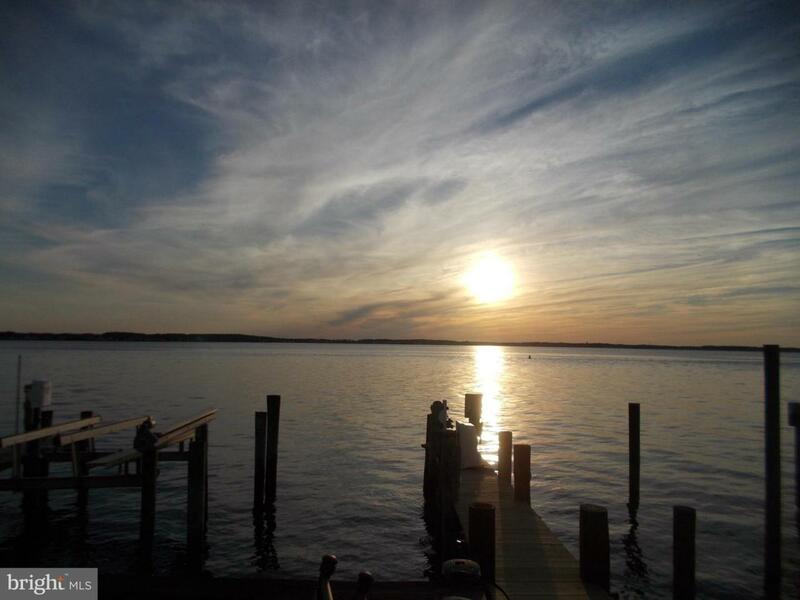 Great opportunity to own bay side waterfront, with your own private dock! Fish the Atlantic Ocean in the morning, crab Assawoman Bay in the afternoon! Enjoy spectacular year round sunsets from your kitchen, dining / living room. The living room has attached waterside deck. The lower rear deck is complete with a retractable awning. The master bedroom, with its attached balcony, is a great place to relax, and watch the bay activity. The upper front bedroom has its own roof top deck. Fireworks are visible from front and rear of this great home. 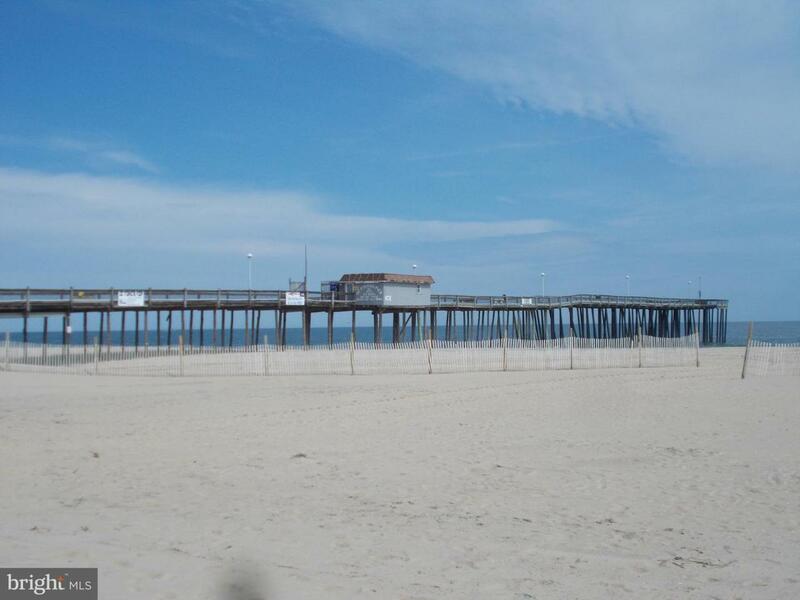 The Atlantic Ocean, and the ocean front beach, is a pleasant walk or short bike ride away. 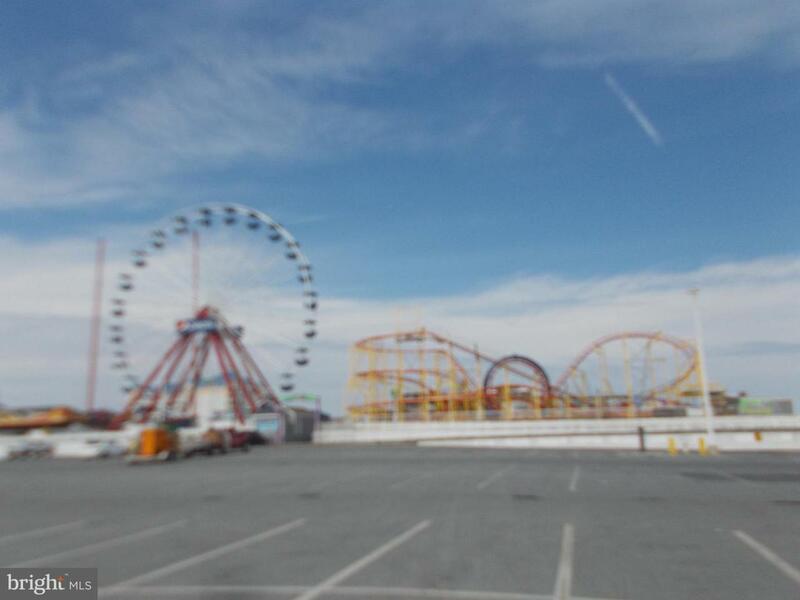 Downtown, and the famous OC Boardwalk are just a short drive away. Enjoy the resort lifestyle all year round! Note: The dock, and water front walk are in the process of being upgraded. The job should be completed shortly.The roof was replaced in 2016. Siding was replaced in 2015.